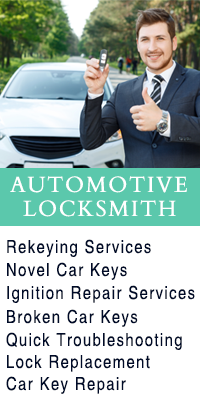 Have you lost your key fob somewhere while traveling and cannot access your car anymore? No worries. 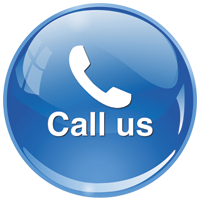 Call our 24-hour helpline to get a quick replacement service from our experts. Call us now on 954-744-3793 !